What are some tips for the competition? 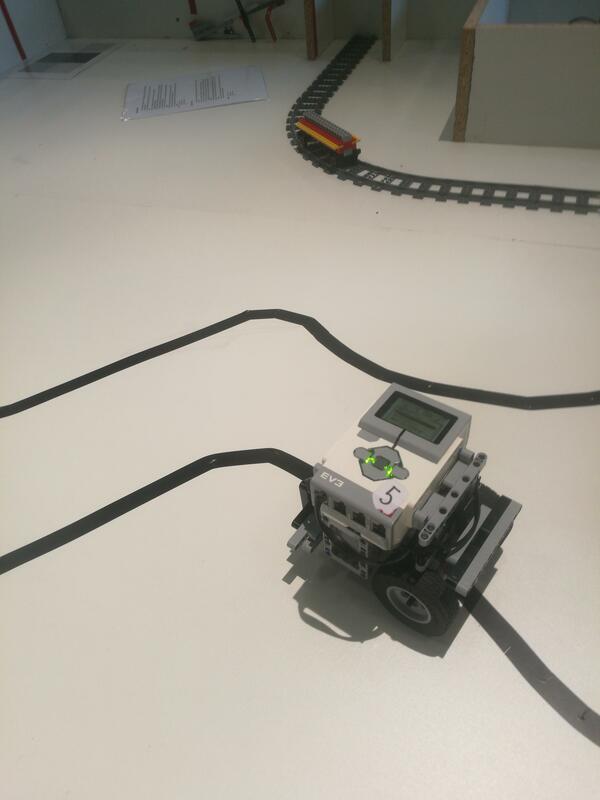 Using Scratch with EV3 in FLL? We’ve created a simple and easy to use scoring app for FLL teams. [Meta]Judging sessions from a coaches perspective can be frustrating. 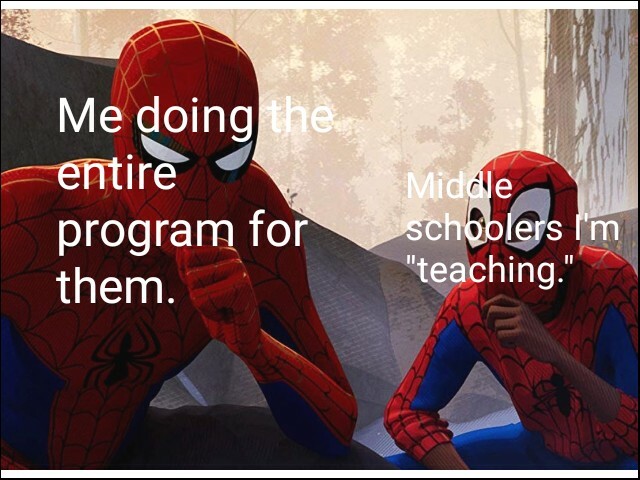 As a high school student who coached the middle schooler programmers that made up our team, it felt like this many times. 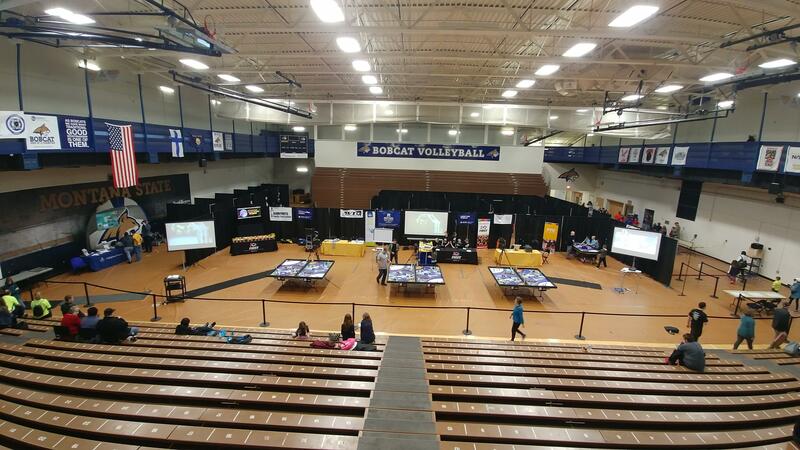 [help] At my team's first states (my second)! Any tips? I am at the competition. Team Echo! 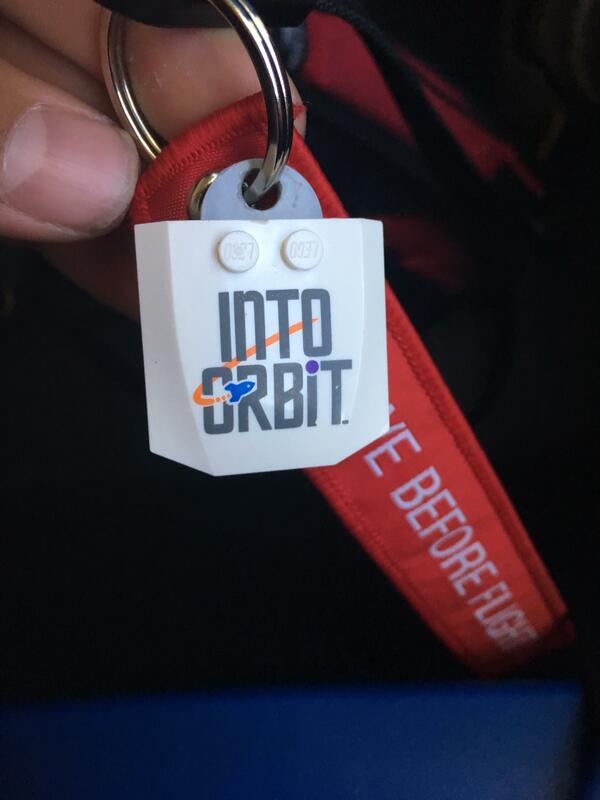 What advice do you have for a new FLL team? Giving a presentation to get kids to join FLL. Advice? Quick Question for a JFLL Coach! 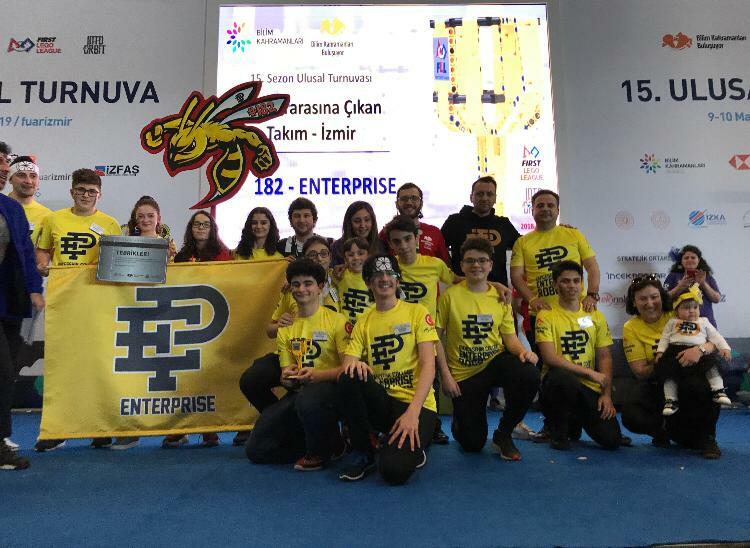 We won Champion's award at first stage of the national lego tournament in Turkey. Thanks to all our supporters and @bilimkahramanlari ! 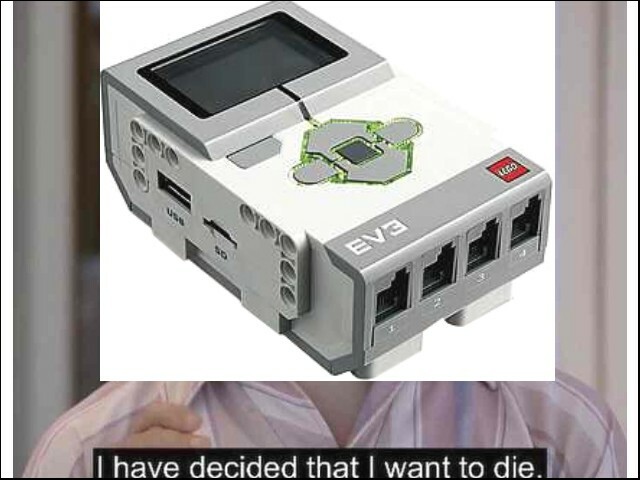 EV3's when your team needs some more points and you set your robot down for the third robot run. DJ'ing a tournament this Saturday, what do I play? At my team's first ever States (my second)! Any tips? I can help team members! Who wants to talk with an international team? What is your advice when starting a Fll Jr team (max 6) when there are more than 6 interested and not other parents interested in coaching? All the tips and tricks you need to progress in FLL. How many teams are going to make it to the internationals from each country? In need of FLL help! A link to my team’s (Untitled 1) robot from 6 years ago, Senior Solutions. We won the world festival that year. We think it’s a good video to get kids interested and to inspire some new ideas :) feel free to message me any questions. 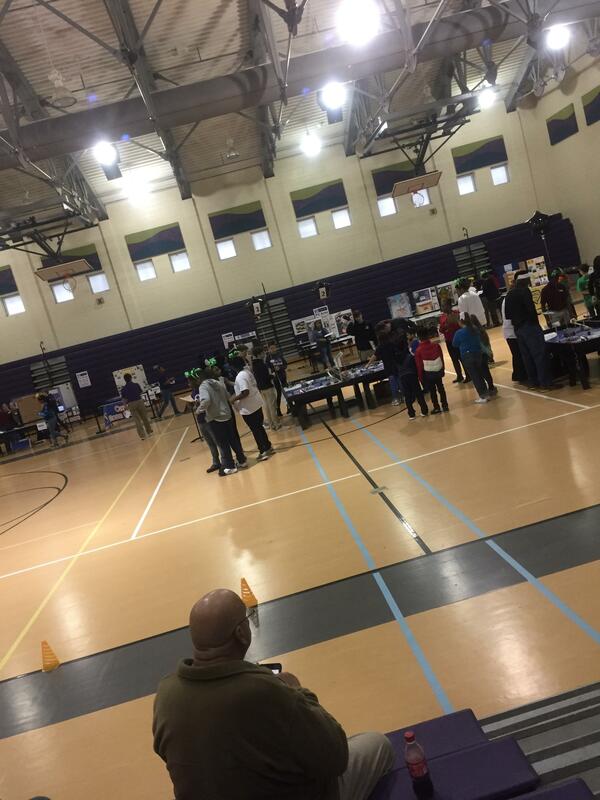 I am considering starting and coaching and FLL team in my neighborhood next year. I have experience with FTC, what do I need to know that is specific to FLL? 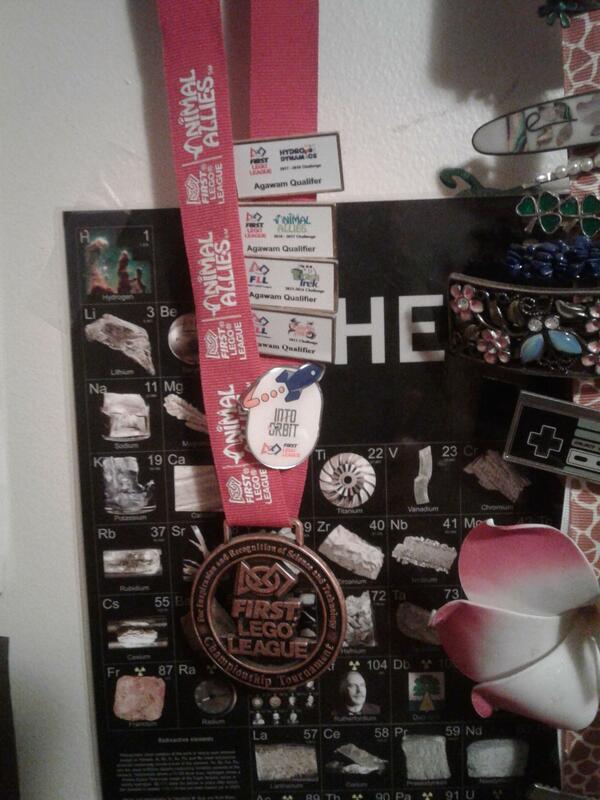 Just completed my last year of FLL. These are how the standings are! 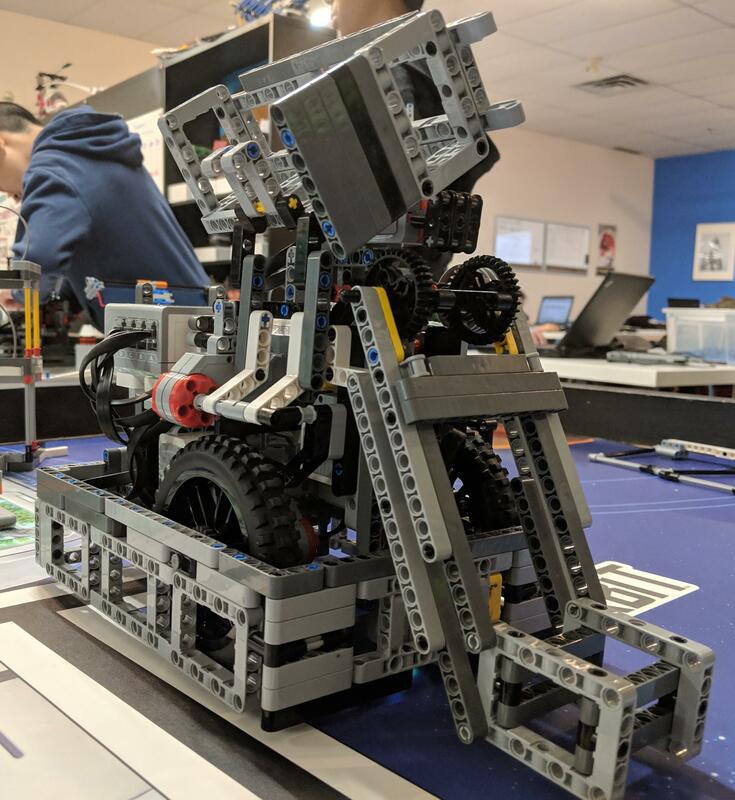 [help] I'm going to be judging Robot Design next weekend. What do you, as competitors, like to see in the judging process? Is the modern robotics 12v dc motor legal in fll? Anyone know where to find old mission model building instructions? Hey anyone have found that 2:30 music that is being played in every fll competition? My team's old fll robot! I'm not running the robot in this video. 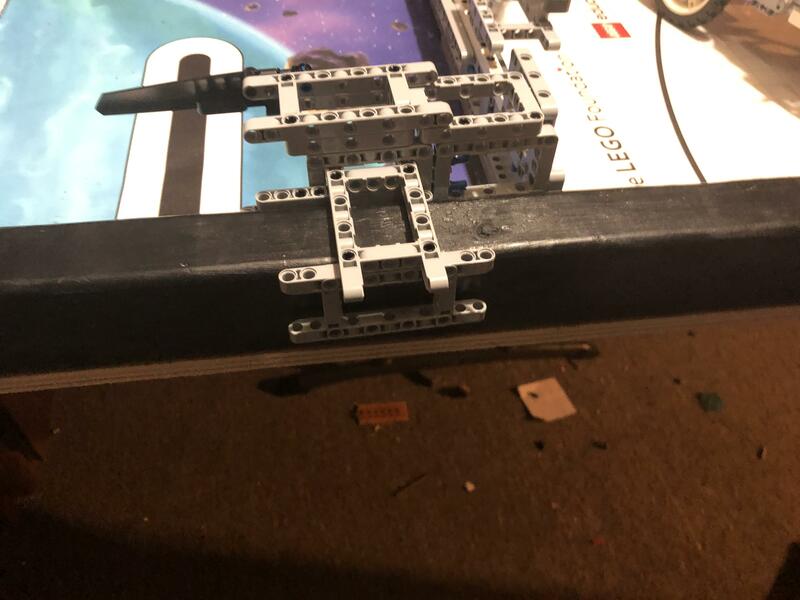 We have rebuilt our robot. FLL Worlds! Anyone have pictures or other info to share? 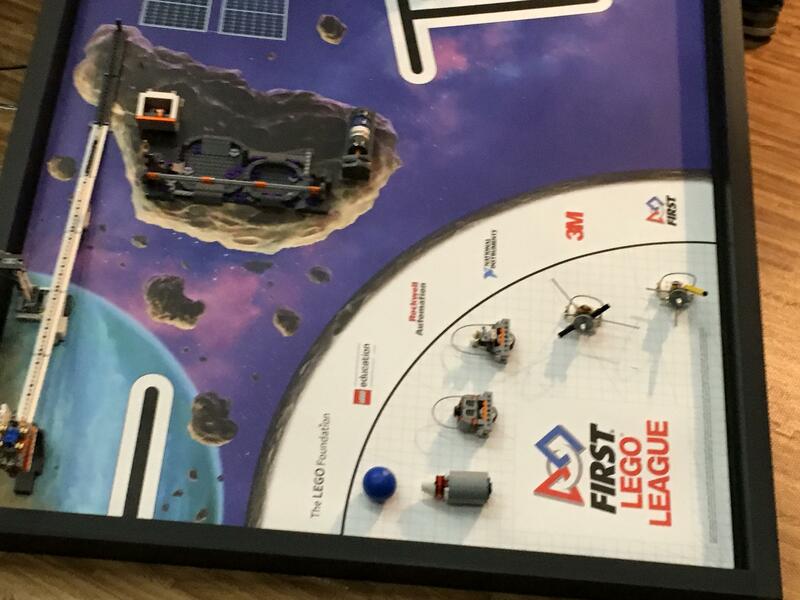 Why is it, that NXC is forbidden for use in FLL tournaments? And we think we use lego great. What will the next theme be? [meta] I am the Co-Captain and Lead Programmer for FTC team #8417, The 'Lectric Legends. Ask Me Anything! Can someone tell which tournaments happened and how they went? How much is each part of the competition worth? Ex: robot game 1/4 the final score? [info] Our playlist of EV3 programming tutorials in case this helps anyone. Good luck this year! What are some good boxes to hold attachments that can be hung on a side of the game table? I’m on a NC FLL team and we are moving on to the Asia Pacific Open Regionals tertiary in Australia. We are currently looking for ideas for fundraising.